The Sentinels are Benjamin N. Cardozo High School's Robotics Team. We compete in various annual robotics competitions against high schools across the globe, raising awareness for Science, Technology, Engineering, and Mathematics (STEM), along with teaching students aspects behind business and marketing, logistics, and media. 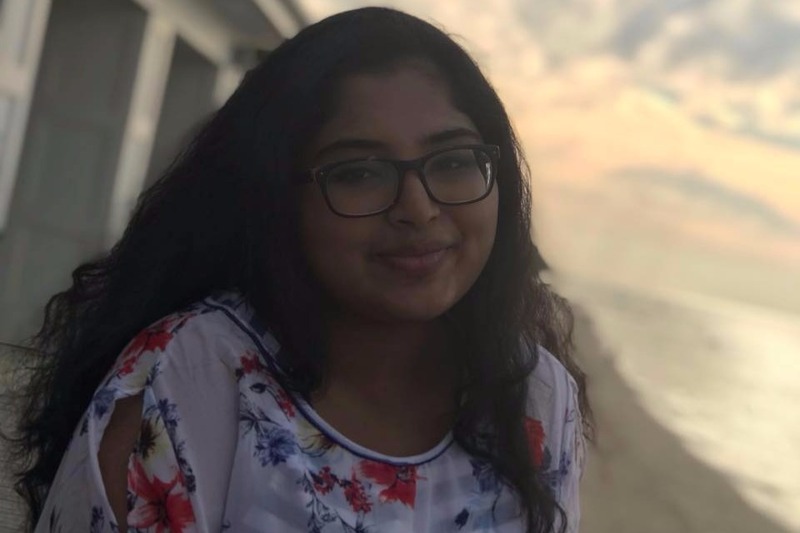 This year, Nazifa Prapti, our Head of Electronics and Scouting/Strategy, has been recognized as one of New York State's finalists for the Dean's List Award. The Dean's list award is a highly prestigious and competitive award, celebrating outstanding students with great leadership skills and exemplary qualities. Unfortunately, the cost of get Nazifa to the FIRST Championships event in Detroit is not cheap. From airline tickets, hotel fees, general transportation, and food, we would like to raise as much money as we can to support our team member, leader, and friend on her outstanding achievement. All contributions will be used to support Nazifa, and we here on the team and the NYC STEM Community greatly appreciate any of your efforts.